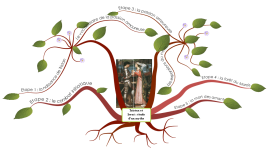 Characters in Mary Shelley's Frankenstein. 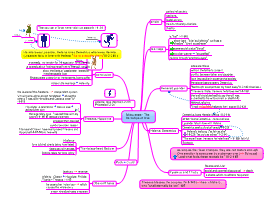 GCSE English Literature mind map looking at the plot of Dr Jekyll and Mr Hyde. 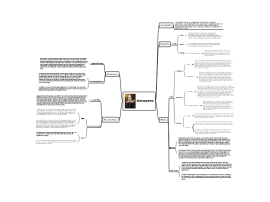 William Shakespeare biography mind map. 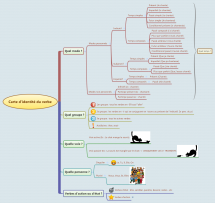 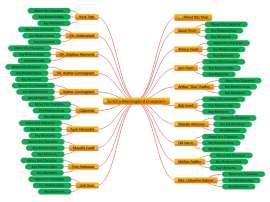 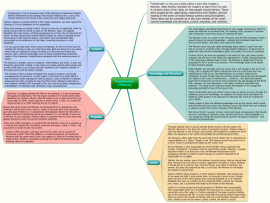 Free literature mind map templates and examples: Plot synopses, character analyses, reviews and more!